Thanks to supporters, sponsors and CHEO champions throughout the region, there’s always something new happening in the community to benefit CHEO patients. Celebrating their 26th year, the CHEO BBQ is a volunteer run organization dedicated to support CHEO and takes place on Saturday, June 8, 2019! Save the date! The 2019 CHEO Telethon kicks off on May 29, 2019. 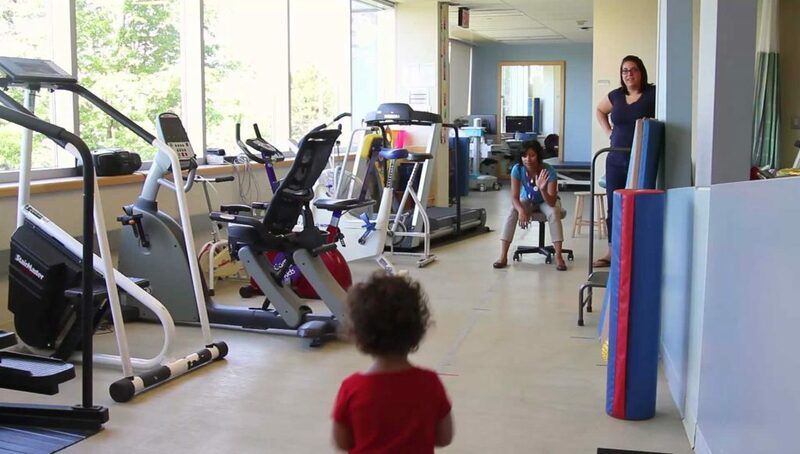 Help the little ones at CHEO by becoming a monthly donor. 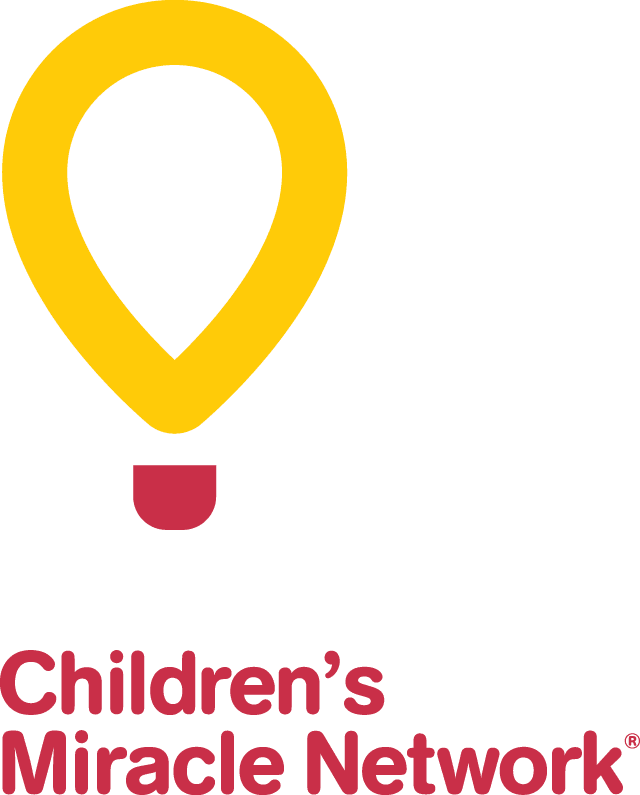 Registration for the 2019 CN Cycle for CHEO is now open! These local and regional partners give to CHEO year-round.